Holidays in assisted living can still be fun, festive, and meaningful even if it means embracing new traditions. The holidays are about spending quality time with people you care about. Older adults in assisted living will feel loved and included when you find ways to bring the holiday spirit to them. Remind yourself that what’s most important is celebrating together in a way that works for the current situation. Should you bring your older adult home for a family celebration? 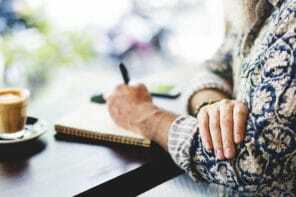 What should you do when an older adult is no longer aware of holidays? What festive activities work well in assisted living? 1. Should I bring mom home to celebrate with the rest of the family? 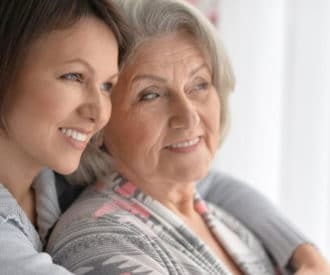 If your mom doesn’t have dementia and you can handle her physical needs and transportation, going to the family home could be a great way to celebrate the holidays. Before deciding, talk with her to see how she feels about it. She may be concerned about getting too tired or needing help with personal care. Reassure her by explaining how her needs can be met. If she’s feeling shy or afraid that she’ll be a burden during a fun time, remind her of how much the family is looking forward to seeing her. 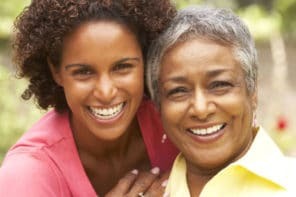 If your mom does have Alzheimer’s, dementia, or other cognitive impairments, it may be disorienting to take her out of a familiar environment. Staff members who know her well may be able to help you decide what would work best. Some people with dementia enjoy festive events, but others are easily rattled by changes in routine, loud noise, or crowds. If your mom is likely to get agitated, it might be better to have a quiet mini-celebration in her room or just have a regular visit. 2. My Dad has dementia. This year, he doesn’t seem to know that it’s the holidays. Will he even know or care if I celebrate with him? Even if your dad doesn’t seem engaged with the world, he’ll still enjoy spending time with you and family. You may or may not want to take him out of assisted living, depending on how well he usually does with outings. If he typically enjoys going out, then it may be a good idea. If not, turn the visit into a festive occasion if that’s likely to bring him joy. It’s a perfect time to reminisce over old photos, sing along or listen to holiday music, or admire cheerful decorations. Unless he becomes agitated or upset by the activities, noise, or change in routine, seeing you in the holiday spirit will likely brighten his day. 3. What activities can I do to celebrate the holidays with someone in assisted living? If your older adult has dementia, a low-key approach to the holidays may work better. Overstimulating holiday activities or busy decorations could be confusing or cause agitation. Start with a few simple decorations and smaller groups of visitors and see how things go. You can always add more or take some away depending on how they react. For seniors without cognitive impairment, find creative ways to help them take part in family celebrations. Reassure your older adult that they won’t be forgotten or abandoned by telling them when you’ll celebrate with them.